After a few customers started asking us what they should do to optimize their garage door's operation and "life expectancy", we decided it'd be best to share our thoughts in this helpful blog, so that every inquiring soul can enjoy them easily. 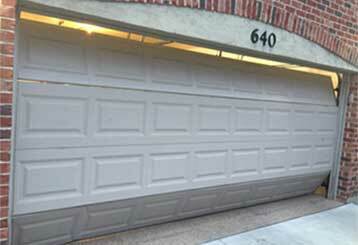 Automatic garage doors offer many advantages. Unfortunately, they can often carry a few disadvantages as that might pose potential security and safety risks to your home. Read this post to find out more and learn how these issues can be prevented. 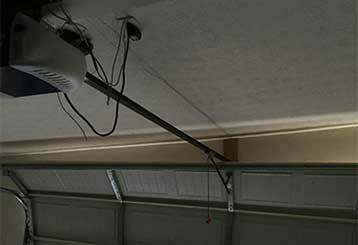 When your automated garage door suddenly stops working, it can be incredibly frustrating and inconvenient. There are three common reasons for such a malfunction to occur, and our experts explain them all here. 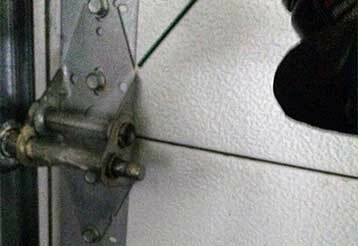 Keep your garage door operating smoothly with these simple maintenance tips that come in handy all year round.